The reason Princess Diana 'threatened to go home' from a holiday. The reason Princess Diana 'threatened to go home' from a holiday with Prince Charles. 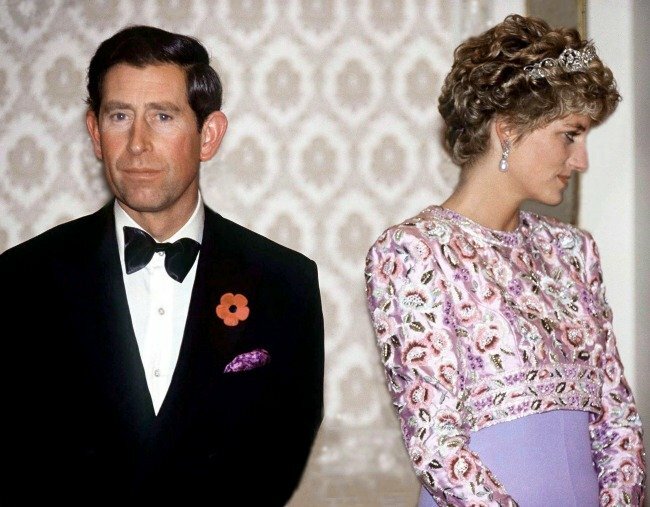 Princess Diana’s relationship with her husband Prince Charles was famously tempestuous. And now royal author Katie Nicholl has revealed that tensions were particularly high during the summer of 1992 – to the point where Diana ‘threatened to go home’ from a holiday she was on with her husband. “When Diana discovered that Charles was telephoning Camilla she threatened to go home,” she said. Things got worse for the couple in August of that year, when the infamous “Squidgygate” tape recordings of Diana’s conversations with James Gilbey were released to the press. Learn all about Princess Diana, the woman we love. Post continues after video. According to Nicholl, it was upon the Queen’s insistence that the couple gave that their marriage one final chance. But the damage was done. They separated later that year and divorced in 1996. Just a year later, Diana was tragically killed in a car accident in Paris. Prince Charles went on to marry Camilla, Duchess of Cornwall in 2005.